In its “Folks of Interest” column, The Jalopy Journal evaluates the “Target Speed 29 Palms: The Guerilla Renaissaince is Now!” essay, excerpted from the book Top Fuel Wormhole: The Cole Coonce Drag Strip Reader. 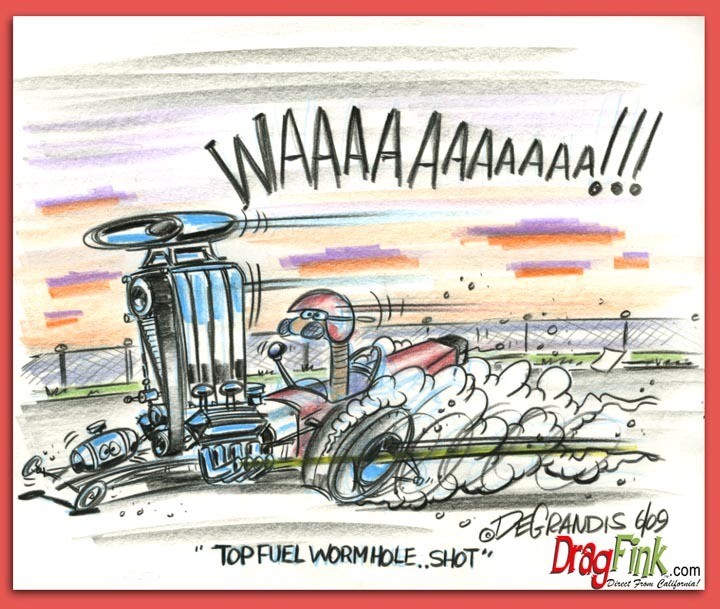 In a piece he calls “Top Fuel Worm Hole……Shot, ” artist Jeffrey DeGrandis (aka “Drag Fink”) takes an omniscient look at the tear in the fabric of Cole Coonce’s drag strip space-time continuum…. 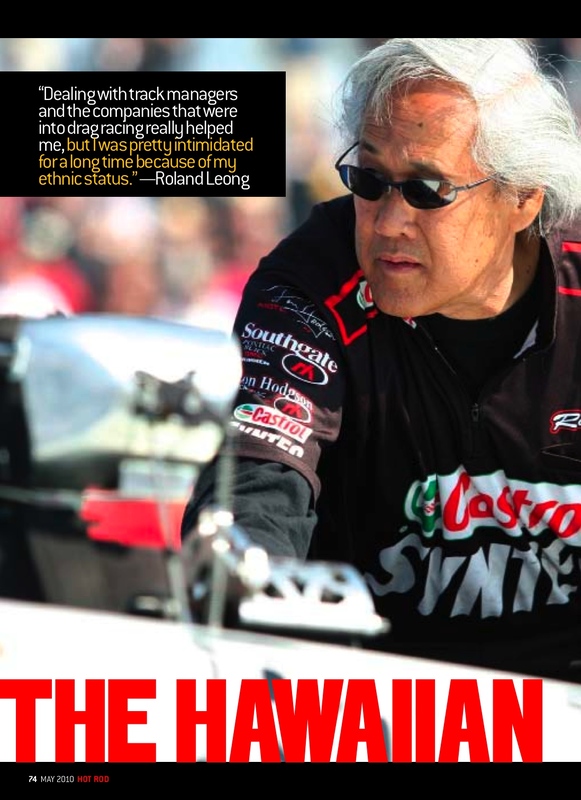 Top Fuel Wormhole now listed on Amazon….